Sort file:- Chatham, February, 2019. Above photo 2012 by Chris Whippet, Creative Commons Licence. 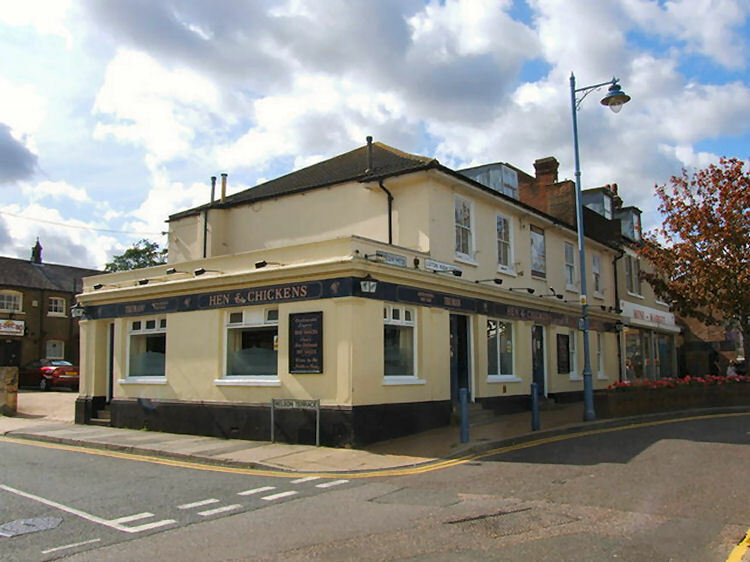 The pub was first built as a farmhouse in 1702 but didn't start selling beer till 1746. 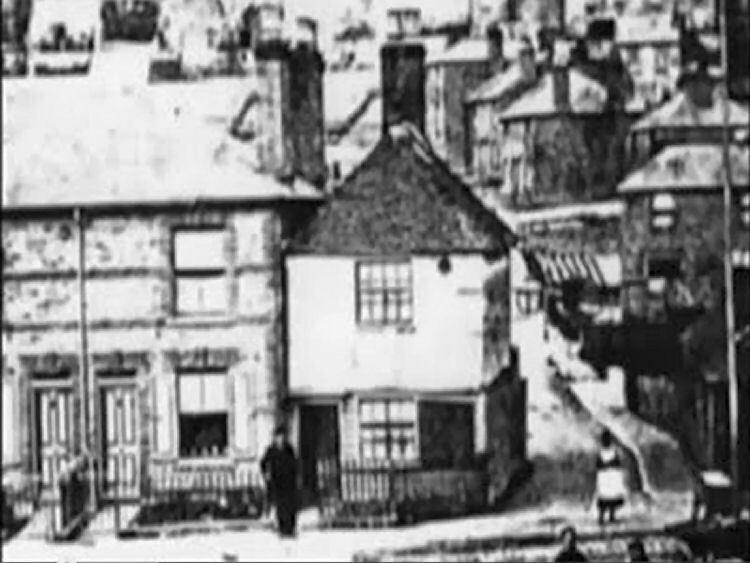 The small building above shows the blacksmiths forge in 1890; owned by the hen and Chickens it burnt down shortly after the photo was taken. From the Sevenoaks Chronicle, 31 August 1852. ANNUAL LICENSING DAY AT ROCHESTER. Friday being the day appointed for the general annual Licensing day, and for hearing applications fro granting new licenses, the county magistrates assembled in petty sessions at eleven o'clock. There were present, the Rev. G. Davies (chairman), Capt. Baker, W. M. Smith, Esq., M. P., W. H. Nicholson, Esq., Major Boys, and the Rev. J. J. Marsham. There were several applications for granting new licenses, and the proceedings were watched with some interest by those concerned. 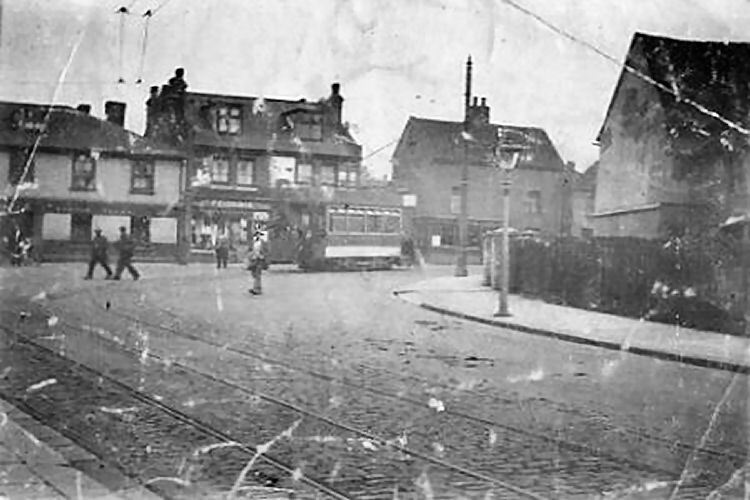 Mr. Arnold then applied for a license for the "Elephant and Castle" beer-shop, situate on the Luton Road, Chatham. The ground near it, he said, was laid out for building purposes. 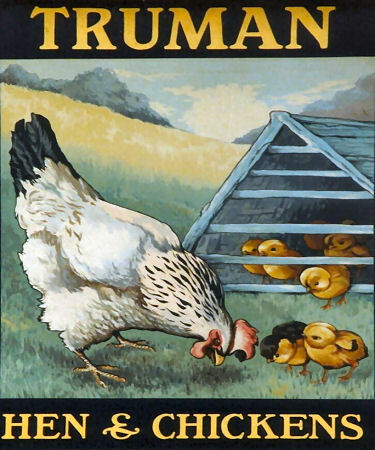 The nearest licensed house on the Chatham side was the "Dark Sun" and on the Luton side the "Hen and Chickens," the former being half a mile distant from the "Elephant and Castle." From the Maidstone and Kentish Journal, Monday, 28 May, 1866. Messrs. Cobb have received instructions from the Executors of the late Mr. Joseph Ashley, to sell by auction, in the month of June, at the "Sun Hotel," Chatham. 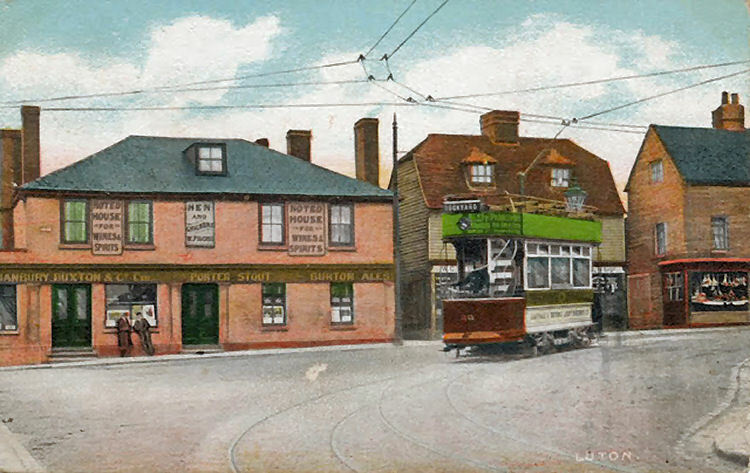 The "Hen and Chickens," Luton, Chatham. Further notice as to time, &c., of sale, will shortly be issued. Particulars in the meantime may be obtained of Messrs. Acworth and Son, Solicitors, Star Hill, Rochester; of Messrs. Morris, Stone, Townson, and Morris, solicitors, Moorgate Street Chambers, Moorgate Street; and of Messrs. Cobb, surveyors and land agents, 26, Lincoln's-inn-fields, London, and Rochester, Kent. Still open in 2012 the last posting on their Facebook page was on 2nd October 2017, and I believe it is now (2019) closed.